Dear Tnpsc aspirants, Here we comes with new topic as Tnpsc Last Six Months Current Affairs Pdf File Download. 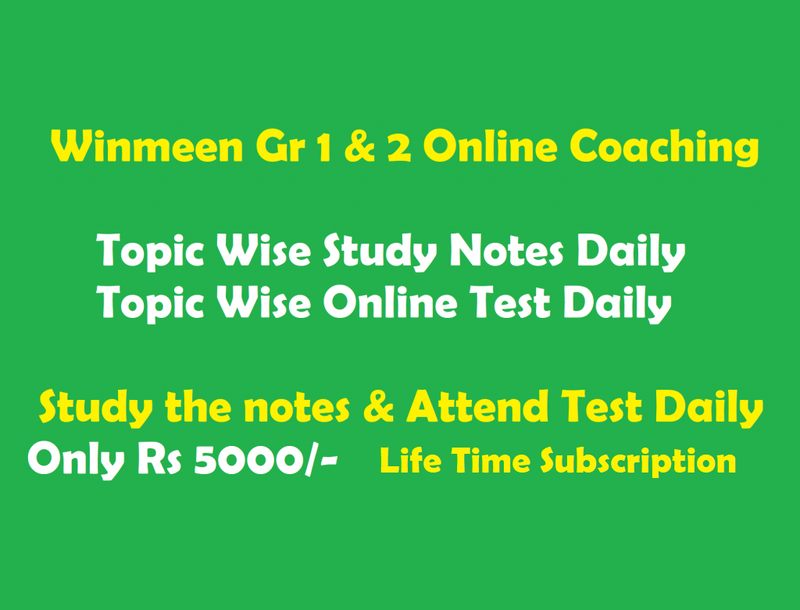 We (www.winmeen.com) are providing current affairs [ Last 6 Month ] for various competitive exams like Tnpsc Bank, Upsc, Ssc. These current affairs are collected from many sources like news papers, gk websites and from many news papers. The specialty of these current affairs is giving in tamil language. Because we are mainly focusing on Tamilnadu aspirants. This current affairs contains Last Six Months news and national, international events. Books and authors and many more information also we are providing here. Click Below link to go direct link and download month wise in another page. It is useful to Upcoming Tnpsc VAO Exam also. Tnpsc VAO Current Affairs Last Six Months Uploaded Below.